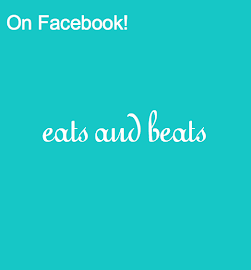 ... to let you know that Eats and Beats is now on Facebook! 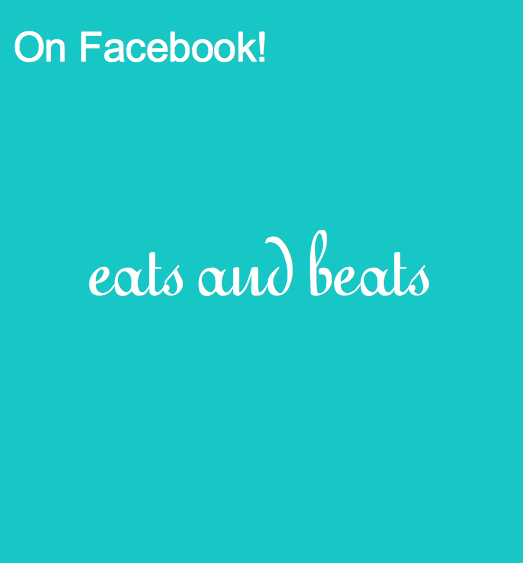 I wanted to make it easier for you to keep up with all the new menus, music, hosting tips, and other goodies on Eats and Beats, as well as offer you some some fun extras. 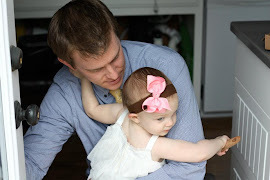 "Like" the Facebook page and don't forget to share it with all your buddies! Just click on the logo below to be taken directly there. 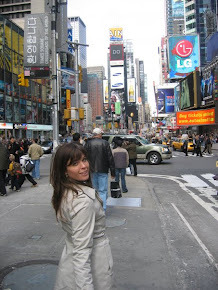 See you on Facebook!